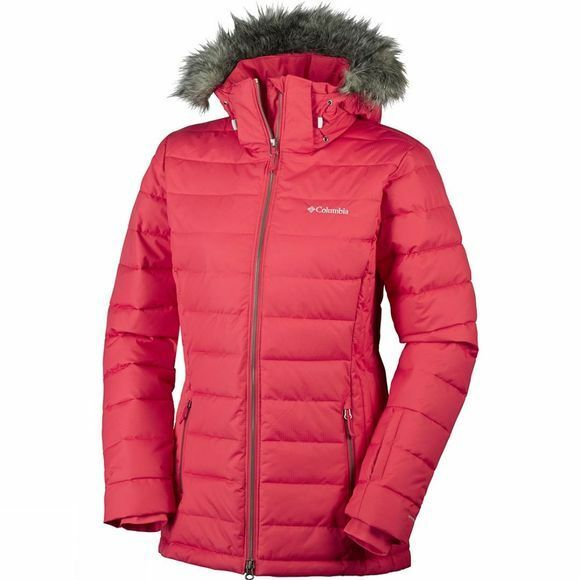 The Women's Ponderay Jacket from Columbia is a warm jacket that utilises synthetic ThermicAero insulation to keep you feeling toasty. 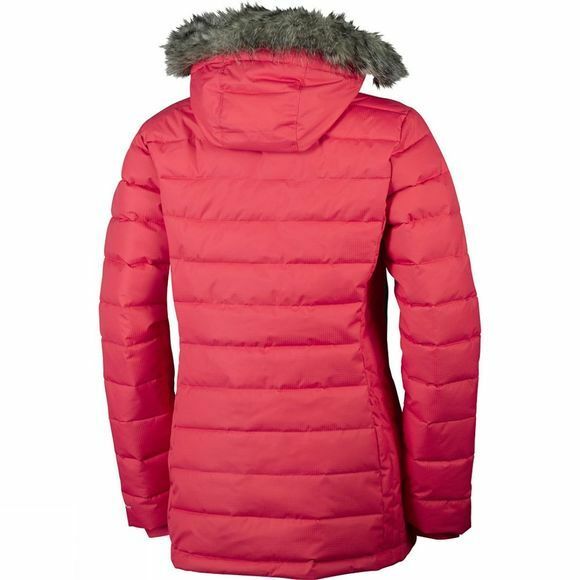 It boasts a stylish cut that offers a flattering shape while the detachable faux fur trim at the hood allows you to switch up the look of the jacket depending on your activity or mood. There are plenty of pockets including a handy zipped ski pass pocket at the wrist for convenience and the powder skirt and inner comfort cuffs help to keep the snow on the outside and the warmth on the inside. A simple solution to looking great and feeling great while carving up the mountainside.